The Iconic Perth Arena, located in the heart of the state's capital, is a landmark facility for various sporting and entertainment events. Showcasing many innovative design features, the Arena is one of the most complex construction projects undertaken in Western Australia. It is 50 meters high and covers over 30,000 square feet. 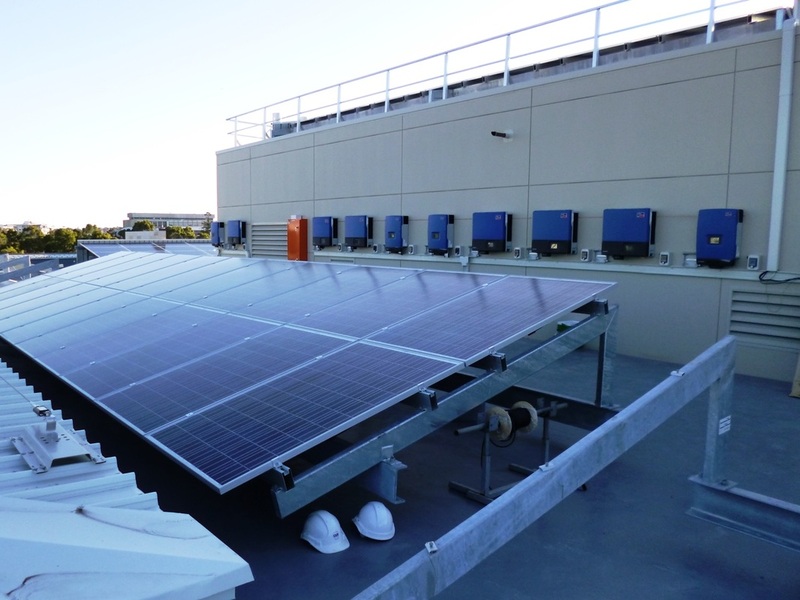 In alignment with a strong commitment to sustainable design, Venues West decided a Solar Photovoltaic system would be installed on the roof to offset the base load of the venue. 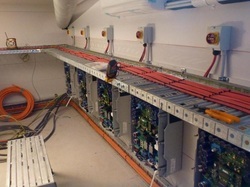 After an extremely rigorous selection process, Next Power was chosen to install the system. The system consists of 540 Suntech 200W Pluto panels, 12 SMA Sunny Mini Central 10,000TL inverters and an SMA monitoring system. 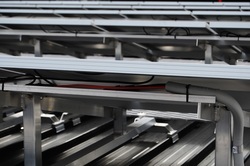 The panels were mounted on Tilt-Framing in order to increase the angle and maximise yield. In addition, the Tilt-Framing combined with a unique panel coating, promotes self cleaning of the panels. This helps to maintain the high levels of power output. 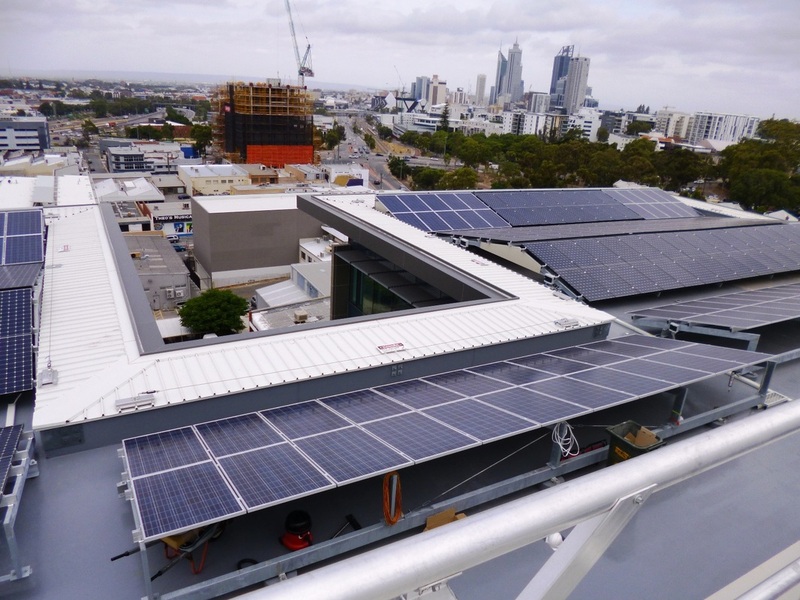 Numerous challenges were presented when installing WA's largest Solar Photovoltaic installation (at the time). Collaboration, planning and commitment were required to meet these challenges. Next Power is proud to have been a part of this landmark project for Western Australia.